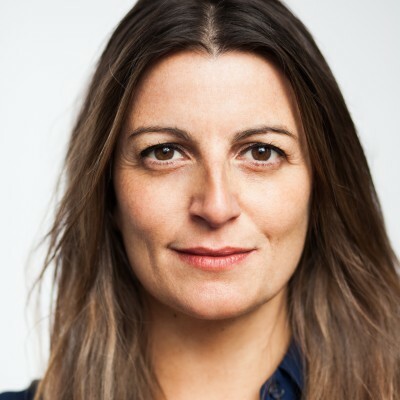 Elle Mandalis is the Director of Brave Studios together with Damien Fotiou. Elle has been working as an actor in the Film and TV industry for over 20 years. Her body of work over this time include Utopia, Back in Very Small Business, How to Stay Married, Nowhere Boys, Head on and Offspring. Elle has been running the self test service at Brave Studios for the last 8 years bringing out the best performances from actors ensuring they send their best takes forward to clients. Many of her clients have resulted in winning roles both internationally and locally. Elle receives extremely high feedback from all her clients including Actors, Agents and Producers as they all trust they are in the best hands to send out solid, professional self tests.